Advanced online training to level up your charisma, pitch your ideas, and take command of your presence. People School is an online learning experience designed to increase your interpersonal intelligence. It is geared towards high-performers who want to earn more money, build their network and level-up their career. The advanced, science-backed curriculum was created by bestselling author and behavioral investigator Vanessa Van Edwards. People School classes have limited enrollment so students can get one-on-one feedback from Vanessa and Science of People mentors. Your People School tuition is an investment in upgrading every interpersonal interaction you have for the rest of your life. Each video skill is packed with fascinating research, real life case studies, and exercises. At the end of each Skill Vanessa walks you through 3 challenges to activate your new knowledge. Get 150+ pages of customized worksheets and templates as an instantly downloadable PDF to follow along with lessons. We’ll also ship a custom printed workbook worldwide to you so you can follow along in real life. There is one assignment for each skill you learn. 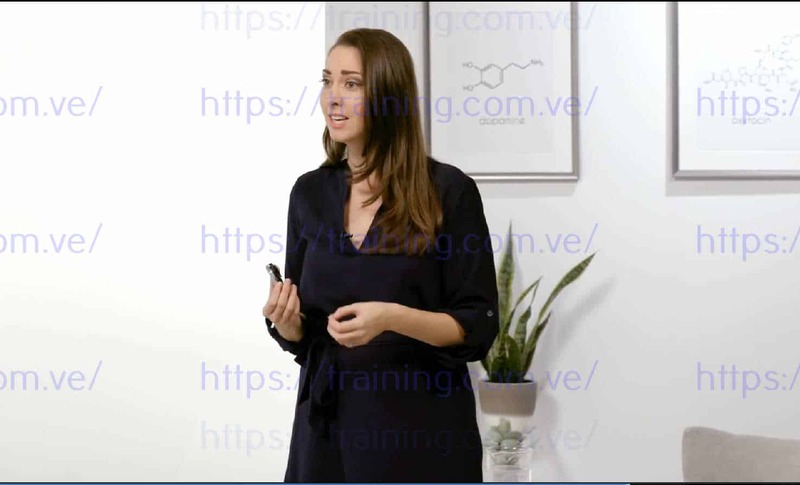 During the course, students submit a total of 12 assignments to their Science of People coach to review during optional live office hours calls. Students get 12 months of unlimited access to our private members network, People Lab, a $348 value. Students ask questions, practice skills they learn, chat with others, and most importantly, begin building their network with like-minded students. People School students get instant, permanent access to the materials. Access from any device, anywhere you want. Watch from home, work or your commute. Whatever works for you works for us! When it comes to succeeding in business we spend years training for technical skills, but forget the importance of powerful communication and the art and science of rapport building. How to be more socially assertive, stand up for yourself and develop your confidence. How to be more memorable, create lasting connections and build a network. How to pitch yourself and skillfully present your ideas so others are excited to work with you. How to overcome social anxiety and awkwardness in any situation. How to decode emotions, speed-read people and increase your emotional intelligence. How to be a master conversationalist so you can keep conversations going and move beyond small talk. How to be more charismatic in an authentic way. How to develop your influence in your organization and lead a team. I built People School to work with you. I love working with people like you – if you are a science-obsessed, uber achiever like me! After writing Captivate, I wanted a way to connect with students who needed more from their work, relationships and career. People School is all the science I didn’t put in the book – the advanced stuff, the master skills. Creating People School is my first dream come true – it’s the program I wish I had at the start of my career. It would have saved me years of social frustration and thousands of dollars. My second dream come true, will hopefully, be meeting you. I personally read every application. It’s challenging to find fellow like-minded people who are both driven and compassionate. I know People School is an investment in both time and money, and I can promise that it will pay you back for the rest of your life. And if it doesn’t I am happy to offer our 100% money back guarantee. If you want to succeed while building authentic relationships then I hope you will consider joining People School. We want you to love People School as much as we do. If not, no worries. We will refund your tuition in full. When you apply today your enrollment comes with amazing extra bonuses to help you improve your people skills in even more areas! Cold approach video tutorial – Learn to walk up to any group, how to network with people you don’t know and how to talk to strangers like friends. How to ask for a raise or raise your rates video tutorial – use our formula to get paid what you’re worth and reduce the anxiety of asking. 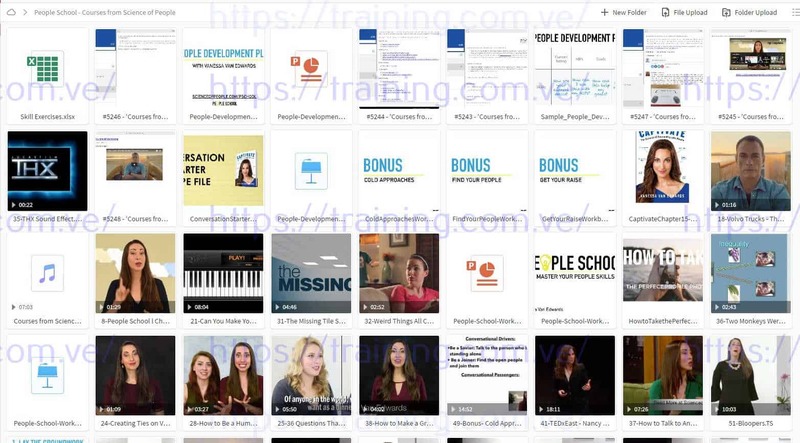 Find your people video tutorial – Learn to build your network, even from scratch, how to refresh a languishing network, and how to get more high quality contacts. How to work a stage video tutorial – Refine your public speaking skills, improve your stage presence and look more confident in front of groups, all while reducing speaking anxiety. How to take the perfect profile photo PDF – make sure you make a great digital first impression. BONUS Captivate chapter – Get our conversation blueprint swipe file, and Vanessa’s insider resources that jump started her career. Social exercises download – Practice your new skills and wield them like an expert. Social meditation audio download – Get in the right mindset before any social event. Not all applications are accepted. Part of your enrollment includes access to our outstanding alumni network. Please let us know about your objectives and goals for People School in your application. We know you are busy. We want People School to fit into a high-performing schedule. You should expect to set aside about an hour for each skill and assignment. We also have bonus skills, office hours and a graduation party. We estimate you will need 15-20 hours total to complete the program depending on your pace. Have a Learning and Development Budget? Your company may offer reimbursement; ask your HR person about an education budget. Send them this People School PDF.